The Norsemen proved true to their words and have so far delivered 7 albums and one DVD, which each received high praise from critics and fans alike. VREID chose a course of constant evolution that is marked by thematically denoted phases regarding their often historically inspired lyrics. This became particularly clear with albums ‘I Krig’ (2007) and ‘Milorg’ (2009), which both revolved around concepts dealing with resistance and liberation of Norway during World War II. 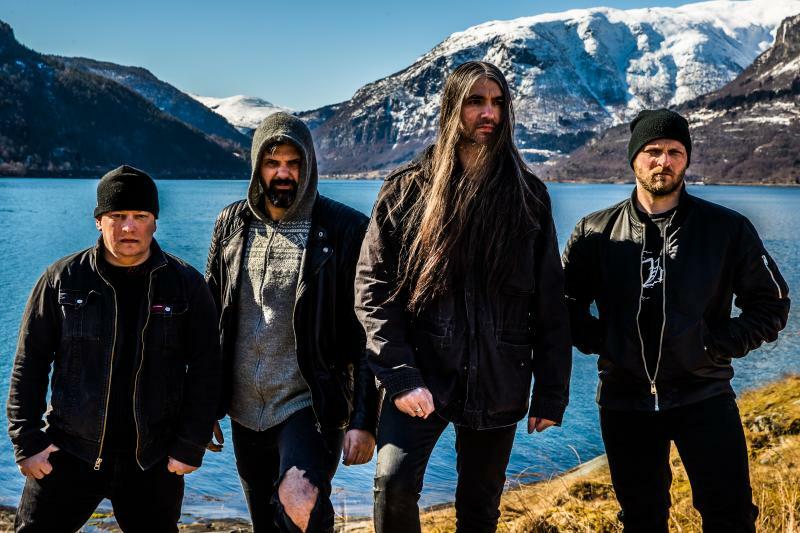 With their following three records, VREID returned to their Norse roots, especially on latest full-length, ‘Sólverv’ which received high critical acclaim in 2015.
tours in Europe, North America, Japan, and India. VREID’s style is often referred to as black ‘n roll and Metal Hammer UK described their music as “a unique time travel in metal” as elements of 70’s rock, 80’s classic metal, and Norwegian black metal are all clearly audible. Now with eighth album ‘Lifehunger’, black ‘n roll is back! With eight brand new tracks, VREID are ready for the next chapter.